The Apple iPhone X, which is Apple’s best phone yet will be available for purchase again today at 8 PM on Airtel Online Store. The leading telecom operator, a few moments back announced that it’s bringing fresh stocks of the revolutionary iPhone X on its Online Store. Alongside Airtel Online Store, the iPhone X will also be available for purchase on e-commerce sites Flipkart and Amazon India. Apple is facing a huge demand for its tenth anniversary iPhone. The smartphone originally went on sale on November 3, but it quickly went out of stock in just a few minutes. 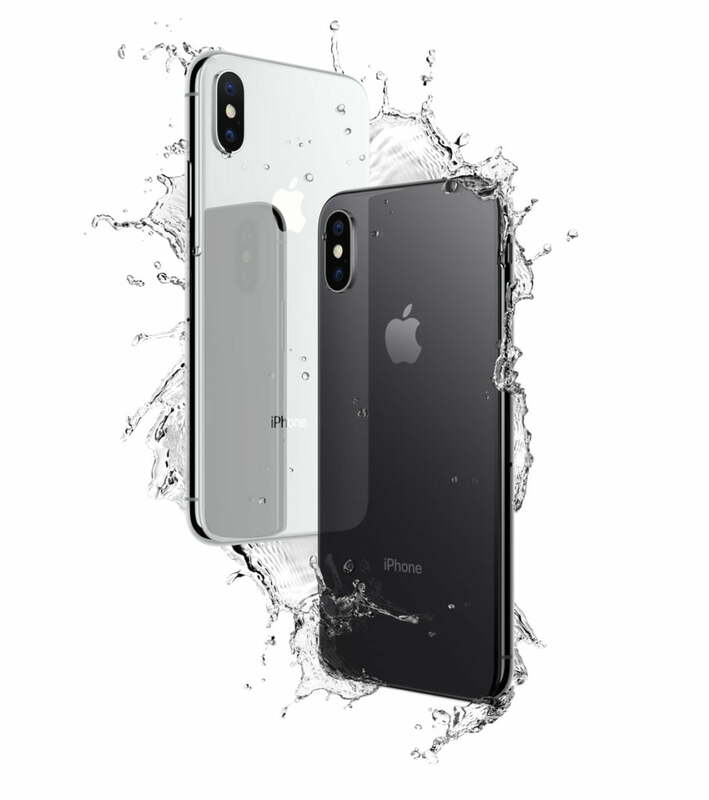 The first batch of the Apple iPhone X on Airtel’s Online Store was sold out within minutes of going on sale on November 3, 2017. The same was the case with Flipkart and Amazon India as the device went out of stock in a matter of time. That said, customers who’re eagerly waiting for the iPhone X can head over to Airtel Online Store and grab it tonight. Having said that, the demand for the iPhone X is still on, and it might go out of stock very soon. So, make sure to head over to Airtel Online Store right when the sale commences. Not only in India, the iPhone X is facing a huge demand across the world. The Apple iPhone X 64GB costs Rs. 89,000 in the Indian market, while the 256GB variant sets you back at Rs. 1,02,000. This is one of the costliest phones out there on the market. Airtel will also deliver the iPhone X for free at customer’s doorstep. The iPhone X offers an edge-to-edge 5.8-inch OLED screen and is powered by the Apple A11 Bionic chipset. The phone features Face ID unlocking system, instead of the usual Touch ID sensor Apple used in the earlier iPhones. A dual camera system is present at the back of the phone, and an 8MP selfie camera is present on the front. The most exciting feature on the iPhone X is the Animoji, which is a fun feature that uses augmented reality tech to create a short video of your face actions. The iPhone X also has support for wireless charging, which Apple introduced in the iPhone 8 series. Airtel Prepaid and non-Airtel customers can upgrade to Airtel postpaid to be eligible for the purchase and can choose from a range of prepaid plans. All the Differences Between the OnePlus 5 and 5T! Not worth. Back and front glass is breakable. Which phone is not breakable? Pixel? Note 8? OnePlus 5? All phones are breakable. Back glass breaks by just dropping it from waist level. I would not expect cheap quality from 1L phone. If you want to purchase its your wish. These are my opinions. Thanks, we didn’t know that. I am using s7 with glass body for 1 year, nothing happened. It’s how you use your phone. Side bezel are stainless steel. And you are worried about hairline on stainless? Iphone 6 and 7 are pretty good when it comes to durability. But software is now buggy compared to last year’s IOS and couple of years ago.